Trendy and colorful. 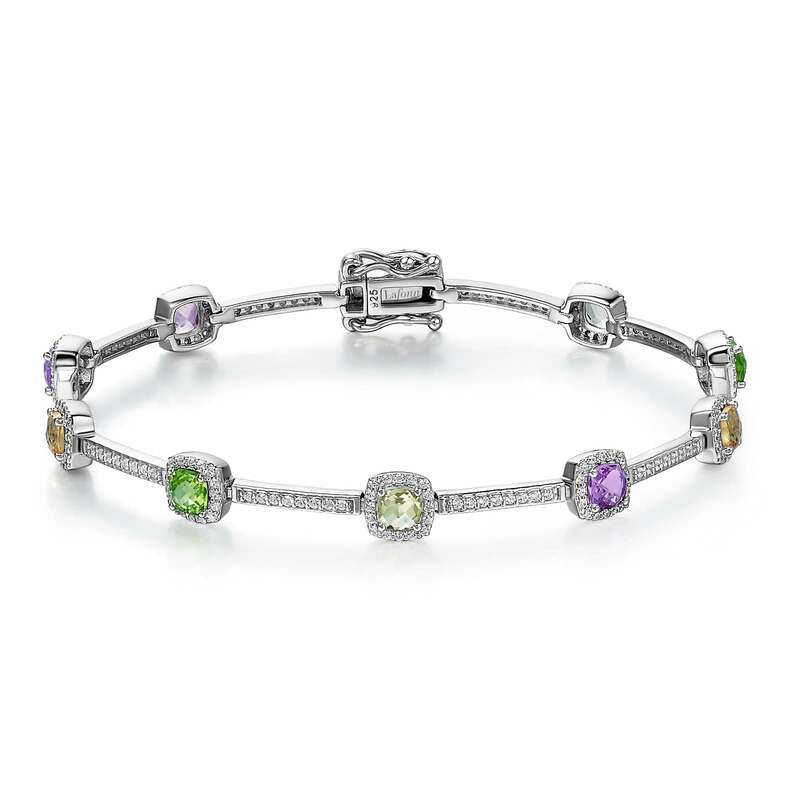 This gorgeous confetti bracelet is comprised of multi-colored gemstones accented by Lafonn's signature Lassaire simulated diamonds in in sterling silver bonded with platinum. CTTW: Appx CTTW: 4.90 cts. Multi: Appx 2.50 cts. 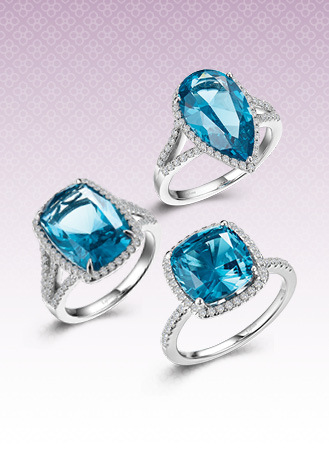 Lassaire simulated diamonds: 2.40 cts.